2007 Nissan Maxima Call for Pricing. 2003 Dodge Ram 1500 Call for Pricing. 2011 Ford Econoline Call for Pricing. 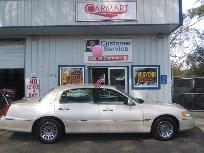 2000 Lincoln Town Car Call for Pricing. 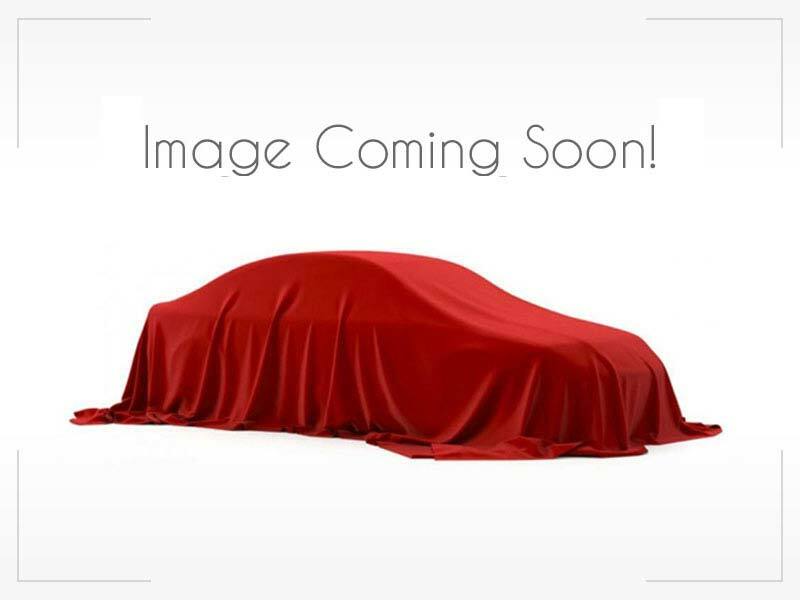 2010 Ford Transit Connect Call for Pricing. 2004 Chevrolet Silverado ... Call for Pricing.